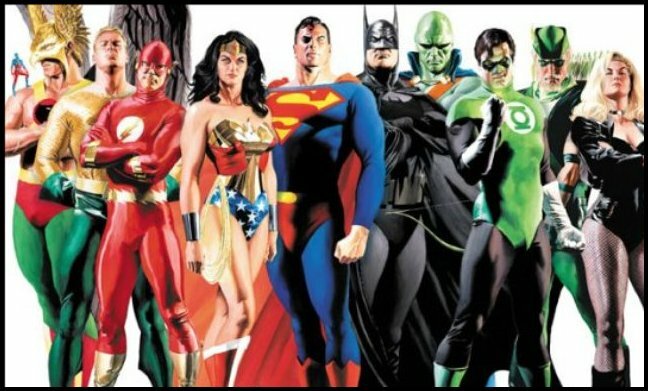 TwoOhSix.com: The Justice league is (Finally) Coming! So, here's the big news we've all been waiting for. 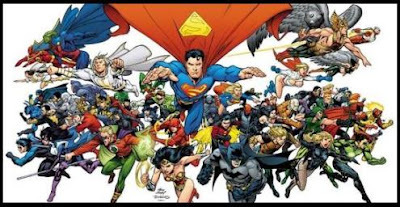 Based on some big announcements coming out of the 2013 San Diego Comic Con, DC Comics along with Warner Brothers and Legendary Pictures are about to unleash a slate of superhero films that will lead up to a big time Justice League movie. The internet has gone haywire over what exactly they have planned and we now have the scoop on what you can expect over the next few years. First up will be the sequel to Man of Steel which is set for a 2015 release date and will feature Henry Cavill's Superman teaming up with a new version of the caped crusader. 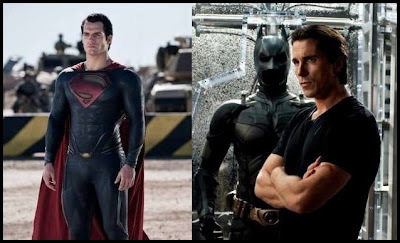 We already know that Christopher Nolan is done with his version of Batman and Christian Bale will not be returning as the Dark Knight so we'll have to wait and see who director Zack Snyder and writer David S Goyer come up with to take over a role that fans have grown to love over the last decade. 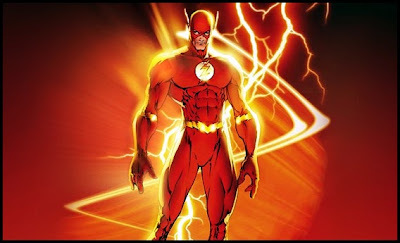 Next up, The Flash will be racing into theaters sometime in 2016 and I'm willing to bet we see some crossover with the previous two Superman movies as well as the introduction of more DC Universe characters. The main purpose of this movie, aside from featuring the super fast super hero, will be to act as a bridge between the Batman/Superman movie and the Justice League movie which will come out in the summer of 2017. No casting news has been released for any characters other than the obvious return of Cavill as Kal El. There have also been no announcements regarding any other members of the Justice League so we'll just have to speculate and scour the internet for hints and rumors until DC and Warner Brothers decides to give is more information. Personally, I'm a little skeptical about how these movies will turn out as DC's track record lately has been poor to mediocre over the last few years. Can the creative minds behind this venture finally give us a big screen Wonder Woman after literally decades of failed attempts? Can they piece together the Green Lantern character after the Ryan Reynolds debacle that was dumped on us a few years ago? 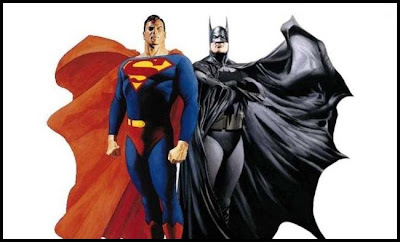 Even The Dark Knight Rises and Man of Steel have been met with skepticism and, in some cases, utter disappointment so we will be watching closely to see how their efforts at creating and Avengers style movie series pans out. 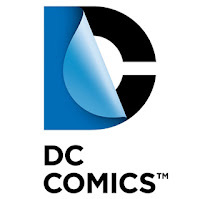 Either way, this is a great day for both movie and comic book fans as DC is finally stepping up to the plate in an attempt to see if they have what it takes to play box office hardball with the likes of Marvel, Star Wars, and the other heavy hitters over the next decade.